A vast resource for practitioners. Includes major topics such as advocacy, education, information, meetings, practice management, publications, news, and women's issues. he American Pregnancy Association is a national health organization committed to promoting reproductive and pregnancy wellness through education, research, advocacy, and community awareness. It provides in-depth information on a broad range of women's health issues. With more than 100 topics in our health library, including the latest medical advancements in each field, women often turn to us to answer their most pressing and personal health care questions. The mission is to improve and promote the health of women and newborns and to strengthen the nursing profession through the delivery of superior advocacy, research, education and other professional and clinical resources to nurses and other health care professionals. The Global Library of Women's Medicine is primarily designed for the medical profession and includes a section on Safer Motherhood. 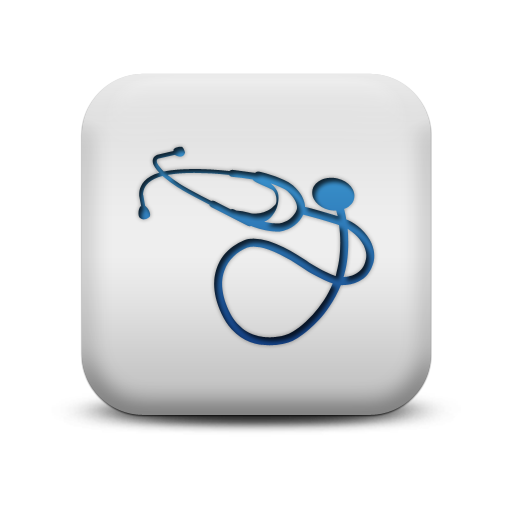 There are innovative features freely available to registered users that are aimed at medical professionals, including surgical videos, specialist colour atlases of visual medicine, comprehensive guidance to laboratory tests and the significance of their results - and even an option to provide doctors with selected patient information handouts. Information on history, physical examination, laboratory tests and ultrasound for pregnancy. "A vast, ever-growing and expanding universe with over 1,000,000 pages of educational content, discussion forums, videos, educational tutorials, images, Ask the Expert, personal experiences, career, job and product information, news, reports from key conferences, and social networking." The Office on Women's Health (OWH), part of the U.S. Department of Health and Human Services (HHS), works to improve the health and sense of well-being of all U.S. women and girls. OWH serves as the focal point for women's health activities across HHS offices and agencies and leads HHS efforts to ensure that all women and girls achieve the best possible health. בפורטל זה תמצאו מידע רלוונטי בתחום מיילדות וגניקולוגיה. הפורטל כולל אתרי אינטרנט מומלצים, ארגונים ומוסדות, מולטימדיה, EBP וכו'. רכזנו עבורכם את הספרים ואת כתבי העת החשובים בתחום תחת לשוניות ספרים וכתבי עת.